Check out this before and after picture of a sofa we cleaned for a customer. It had been seven years with out a professional upholstery cleaning, see the picture and the amazing result. 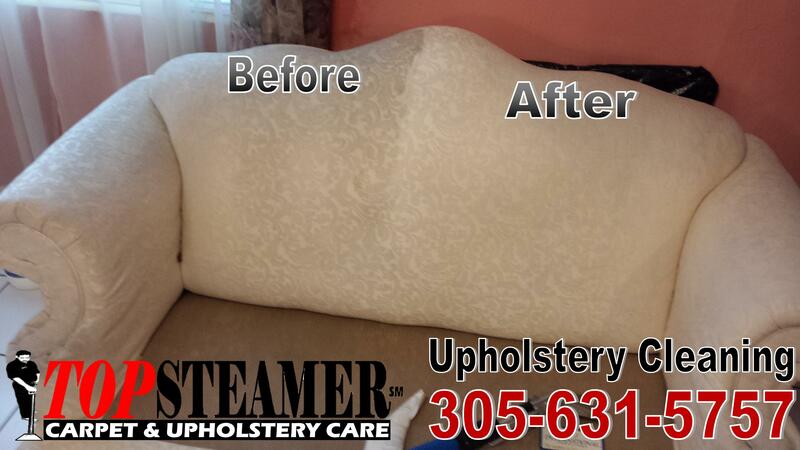 If you need to get your sofa professional clean in Miami call Top Steamer today 305-631-5757 or visit our website for more information Sofa Cleaning Miami.